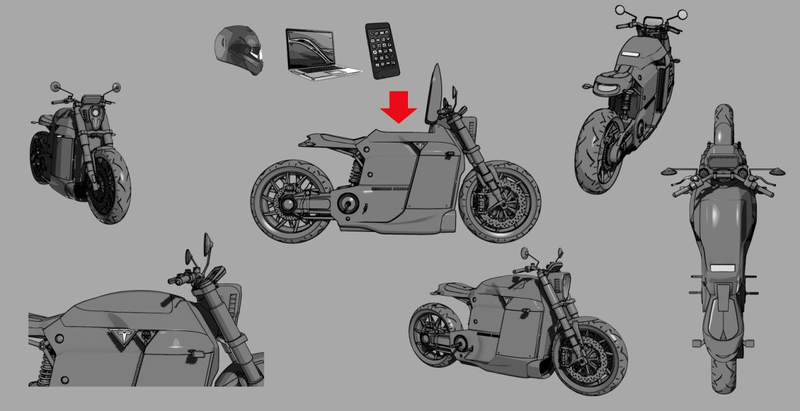 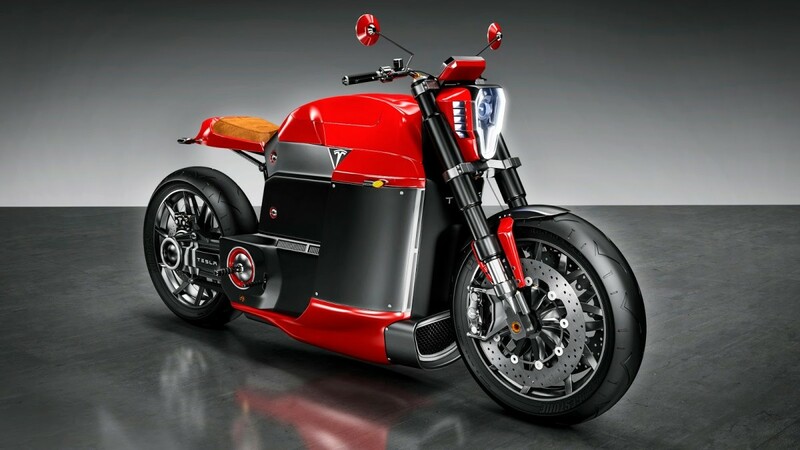 What if Tesla got into the motorcycle game? 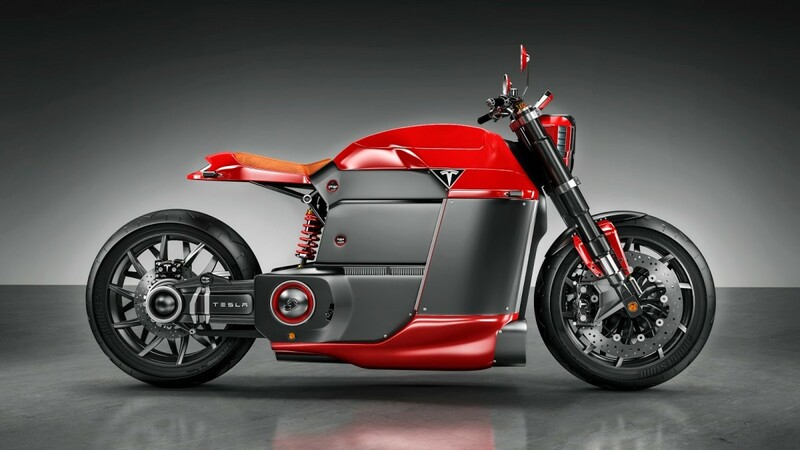 If Tesla got into the motorcycle business with all-electric bikes, there would definitely be a market for them, even if you won't be joining the Sons Of Anarchy with one of 'em in your garage. 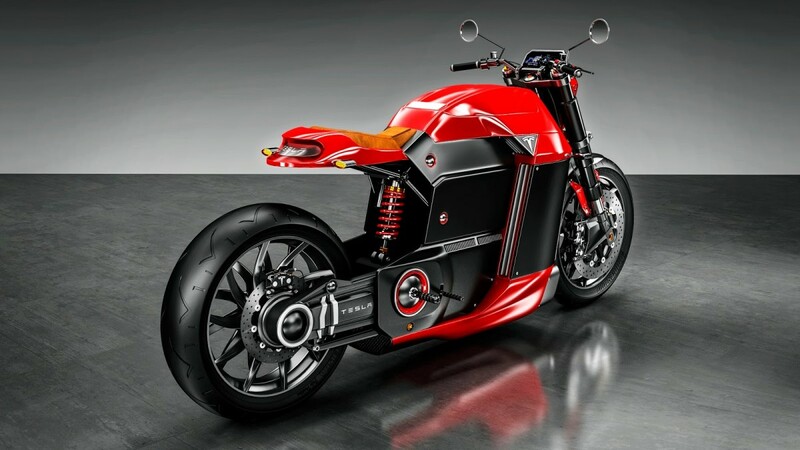 Here, London based designer Jans Slapins shows what a Tesla "Model M" motorcycle may look like and it's pretty damn stellar.